Not only are we Registered Electrical Contractors but we are licensed Electrical Inspectors, we are trained to identify any safety & compliance issues in your electrical installation, that’s our job. With our work, we give you a certificate of electrical safety on completion, this guarantees our workmanship and insurance coverage. 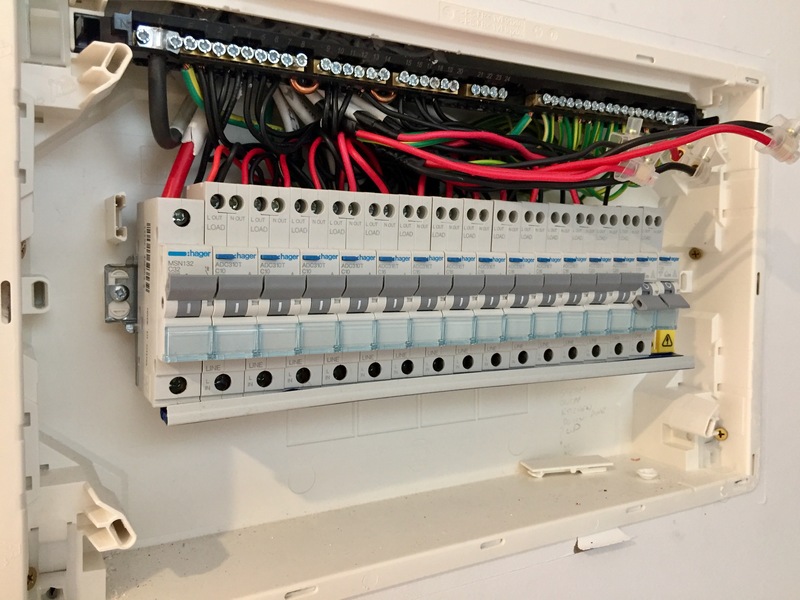 When it comes to residential electrical work, our aim is to provide you with high quality solutions to ensure the safety of your home is the main priority. 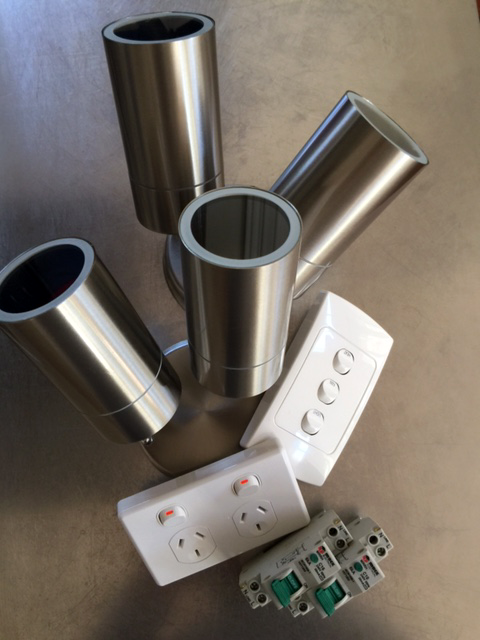 Our focus is to complete your projects using modern and functional concepts with professional results that meet Australian standards. We will work closely with you to design the best electrical system that works with your home and provide you with innovative solutions that are energy efficient and cost effective. For managers of commercial & residential properties, EPS Electrical & Plumbing can assist you with a cost effective scheduled maintenance program and responsive repair service, to simplify your business operations. You can have peace of mind with EPS Electrical & Plumbing, as we offer expert advice, are fully licensed, Work Health and Safety Compliant and we ensure we complete our work to the highest standards. The importance of ongoing maintenance and testing cannot be overlooked. It is vital to keep any new and existing electrical components and equipment running safely and efficiently, as not doing so could have a large impact on your business. 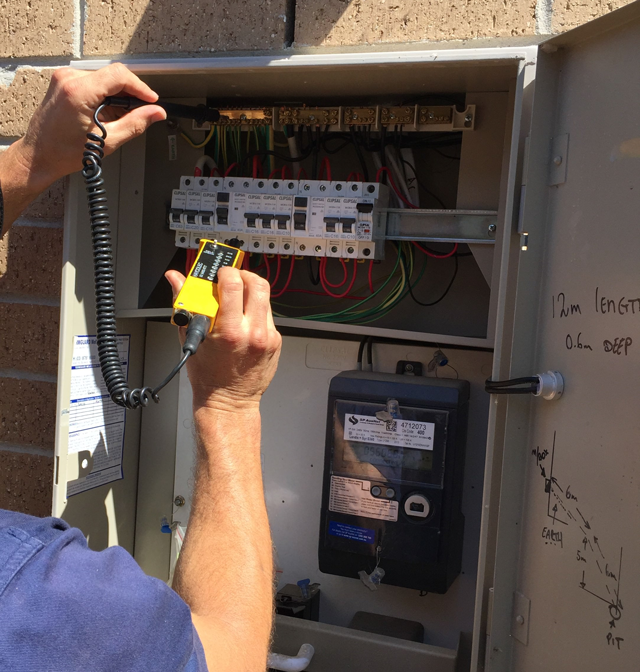 To ensure your workplace, business or residence is operating safely and as efficiently as possible, we recommend having our skilled & qualified electricians take care of the scheduling of maintenance services and testing for your building. Electrical systems & equipment must always be taken seriously. The Victorian electrical regulator sets strict guild lines on how electricity is delivered and utilised. For installation, service and repair of any electrical work, a licensed electrical installation worker must be engaged. Just as licensing is mandatory in carrying out any electrical work, so is experience. With electrical works there is no substitute for experience. 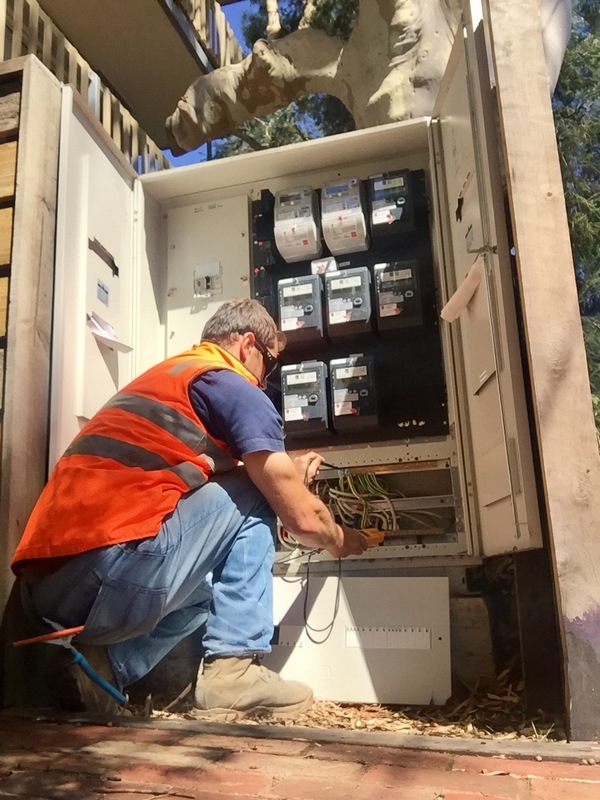 Being highly trained and skilled in many areas of the electrical industry, EPS Electrical and Plumbing can provide high quality, Australian Standards compliant work that best suits your needs and ensures your safety. 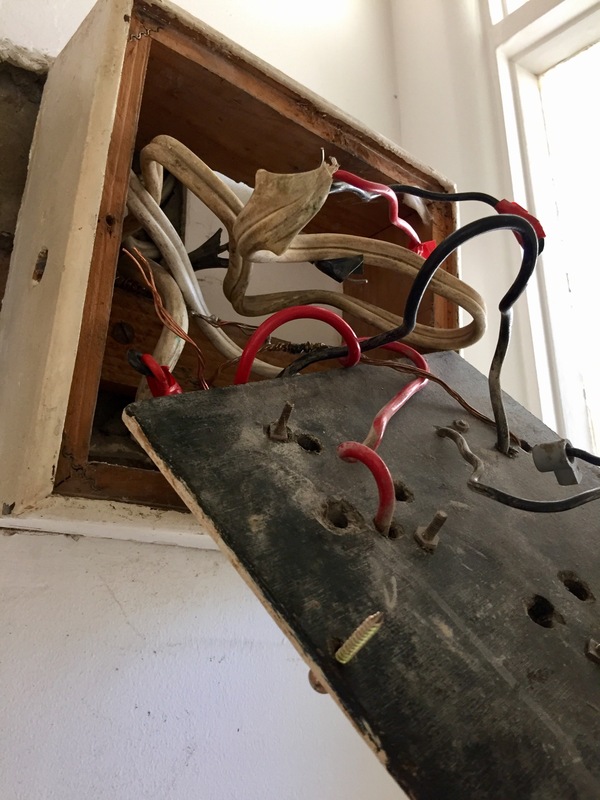 Do you have old & deteriorated wiring, switchboards and appliances? They could be dangerous, even fatal! Have you noticed dimming lights and circuits tripping out when loaded or appliances failing intermittently? If you have any questions or queries about Electrical please fill in the form and we’ll get back in contact with you.